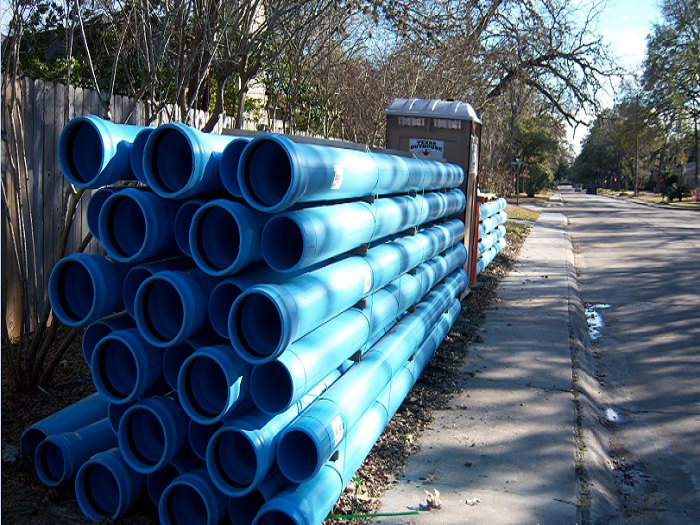 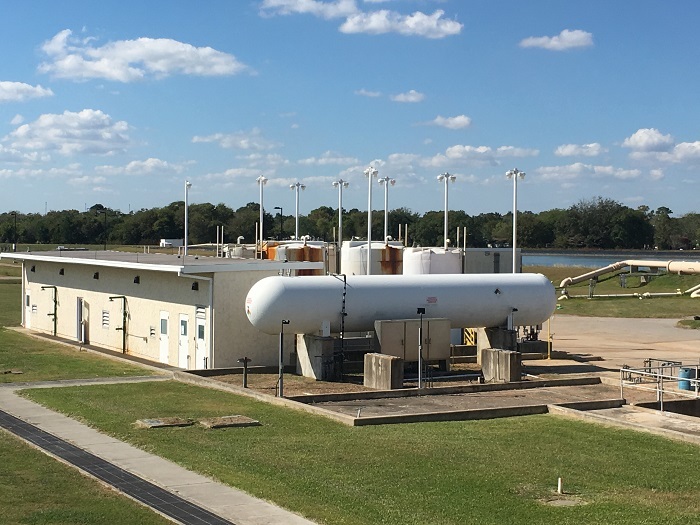 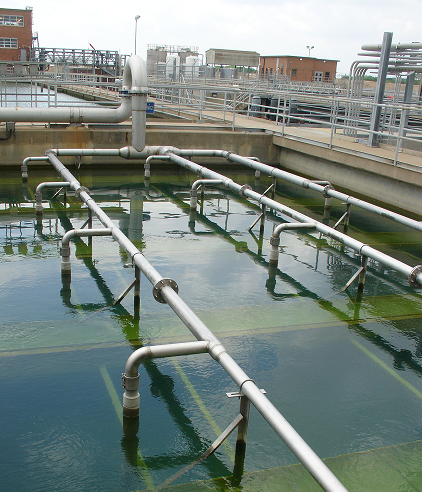 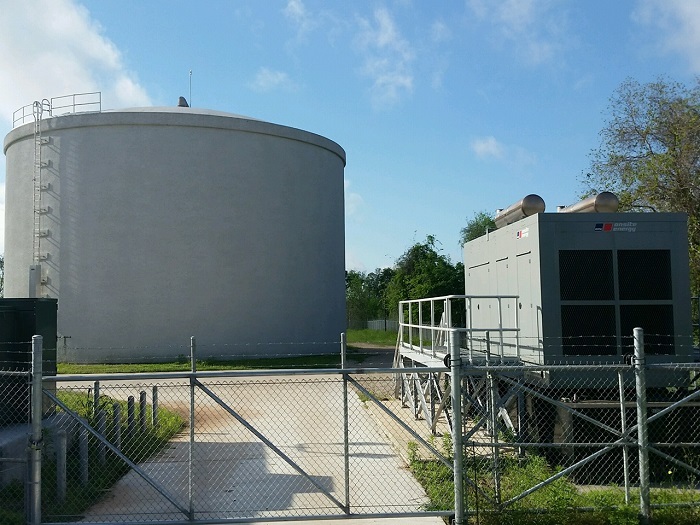 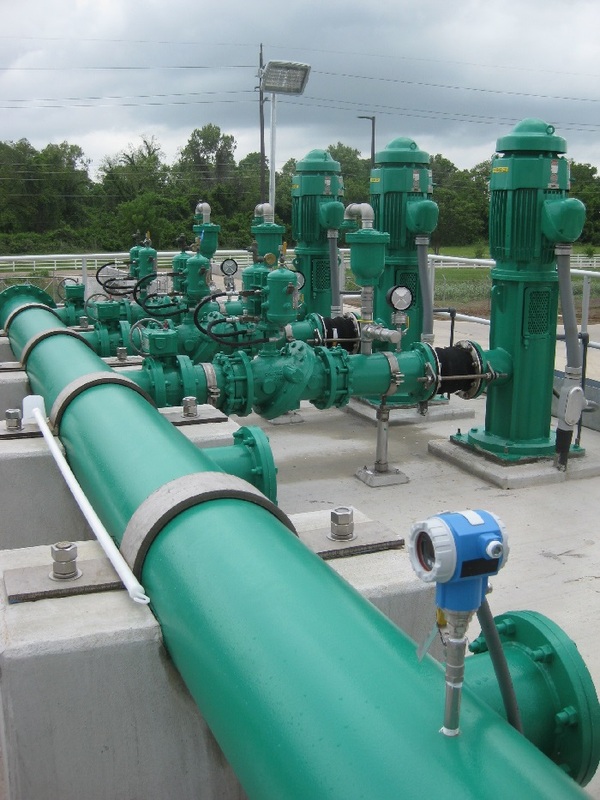 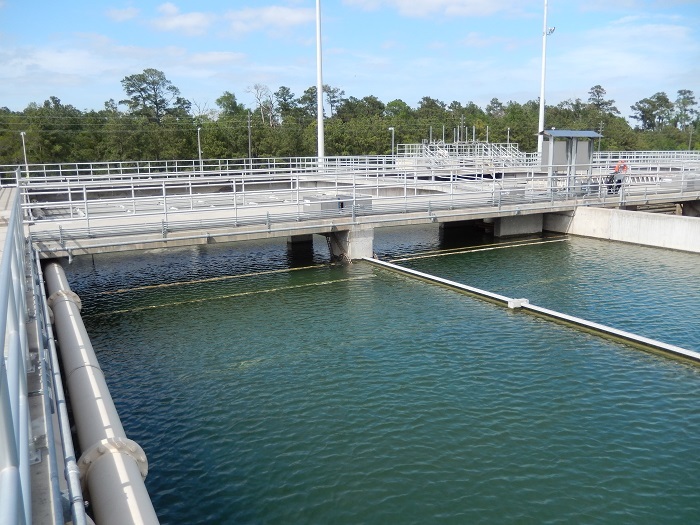 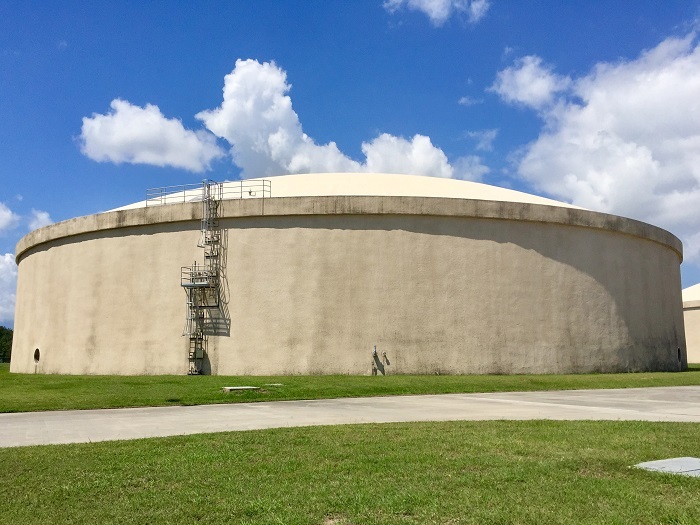 The City of Pearland is planning to implement a program that includes the construction of a 10-million gallon per day (mgd) membrane technology surface water treatment plant (expandable to 20 mgd), high service pump station, ground storage tanks, and transmission lines to meet the demands of rapid growth in the west and south portions of the City. 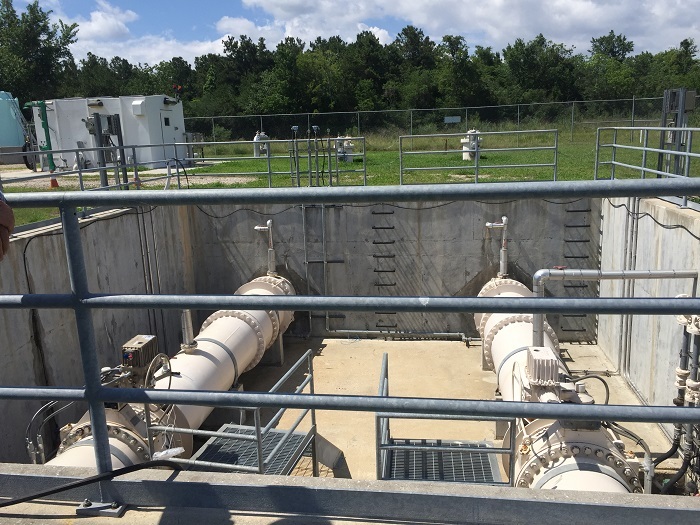 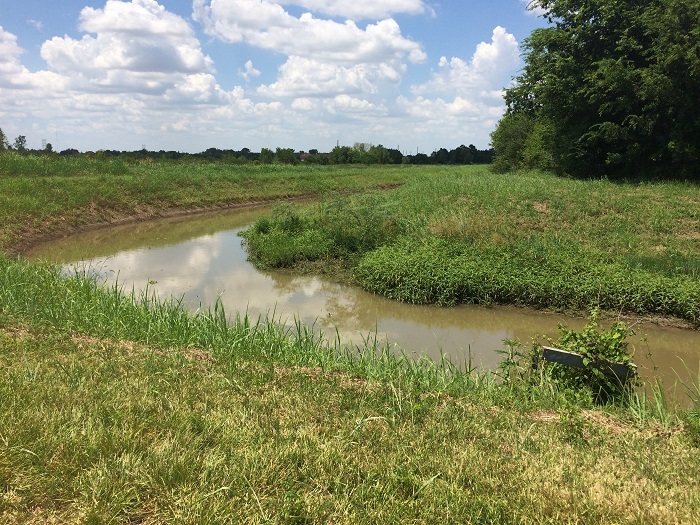 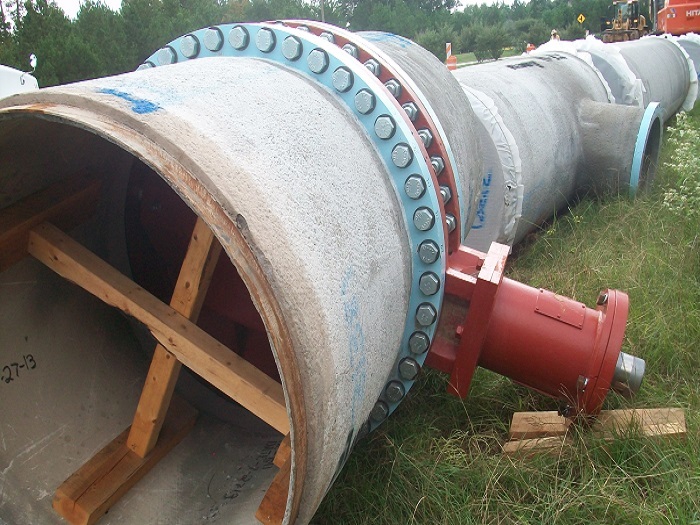 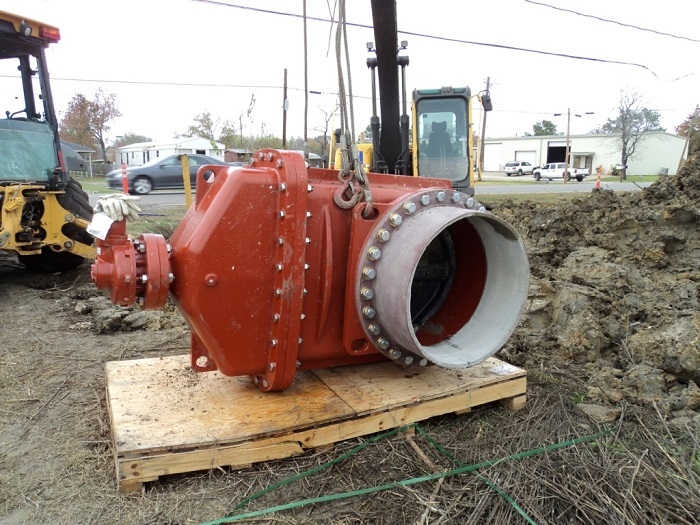 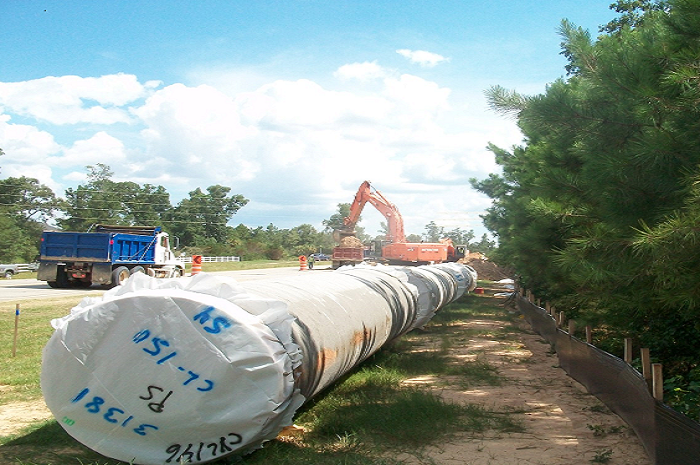 This plant will treat Gulf Coast Water Authority American Canal water. 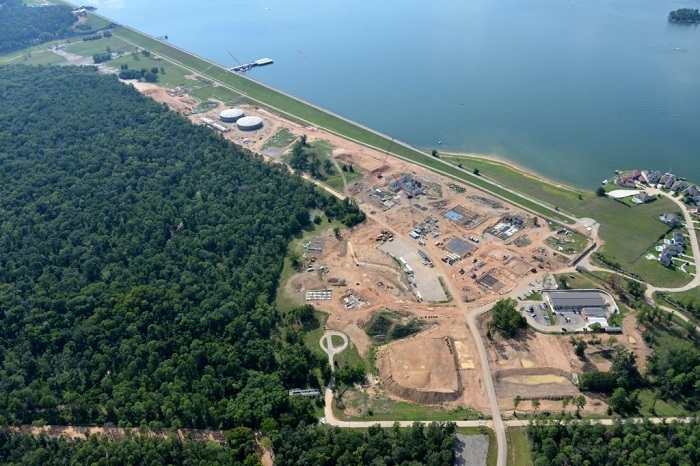 As a key team member of the Owner’s Agent team, KIT is providing technical and management services for this greenfield project.